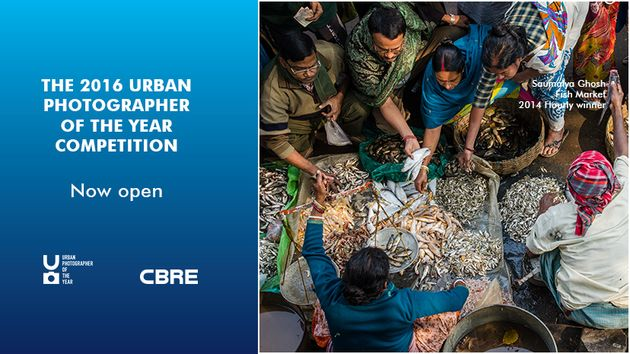 Submit your images that embody the connections that drive city life for your chance to win a photography trip of a lifetime and other great prizes. •The overall UPOTY competition winner will receive a photography trip of a lifetime to a destination of their choice for themselves and a friend. •The winner of the mobile category will be awarded a $1000 (USD) technology gift certificate. •Winners in each category, 13-15 and 16-18 years old, will receive a GoPro package to capture stunning images and videos.